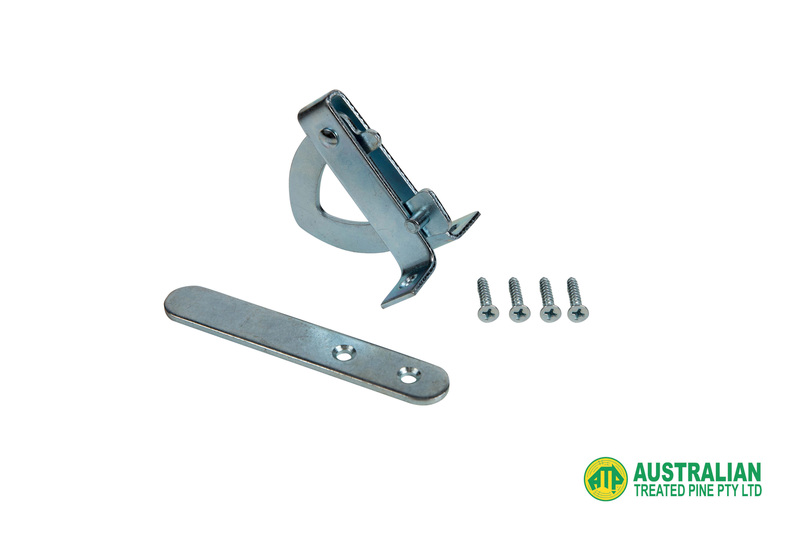 The classic Gothic Ring Gate Latch is a design that has stood the test of time, both in aesthetics, and functionality. 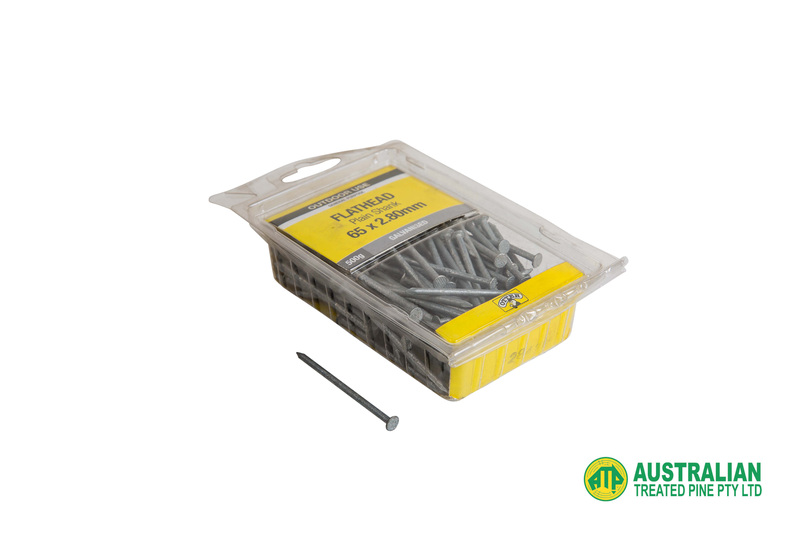 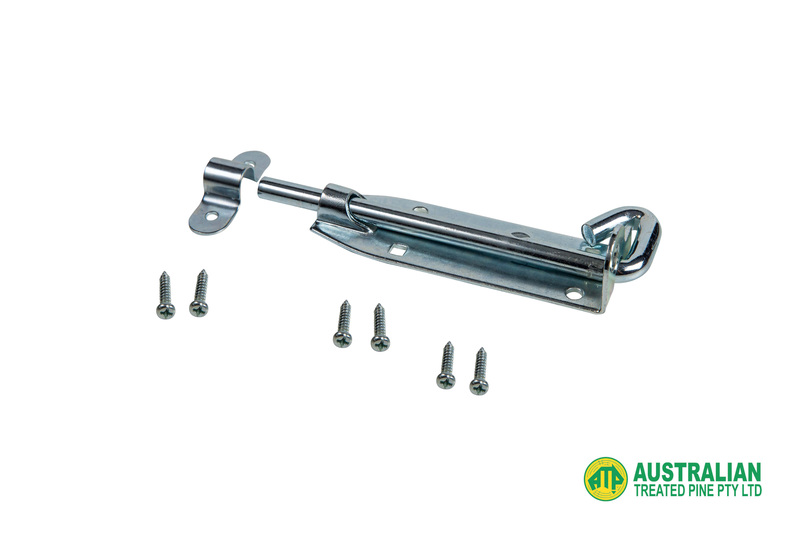 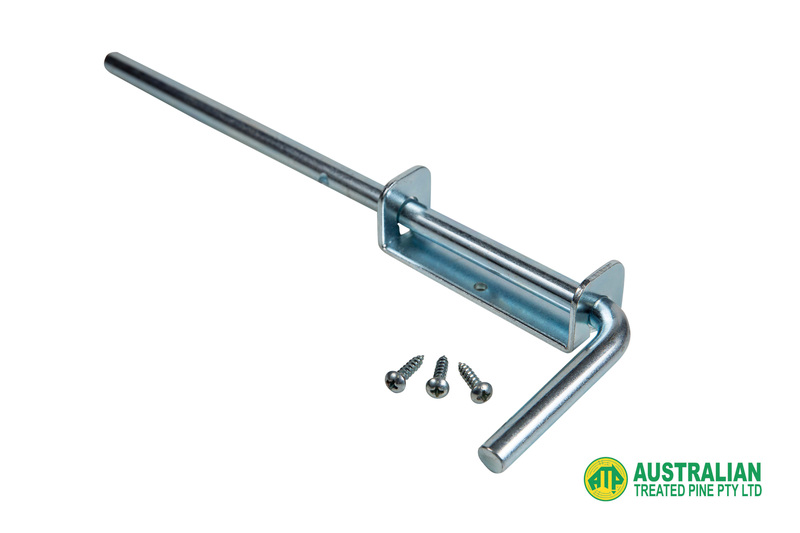 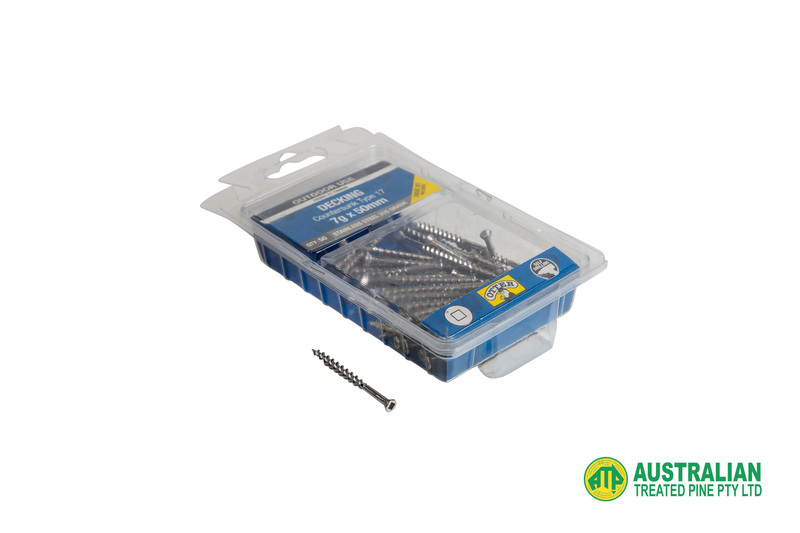 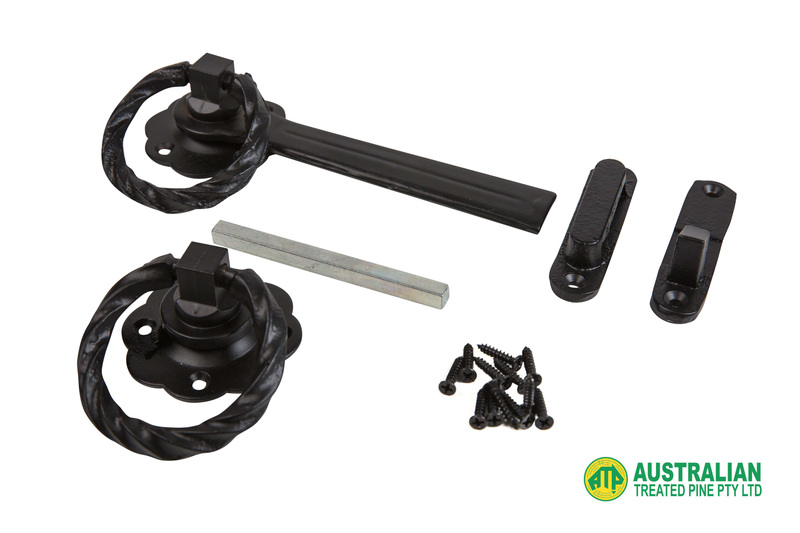 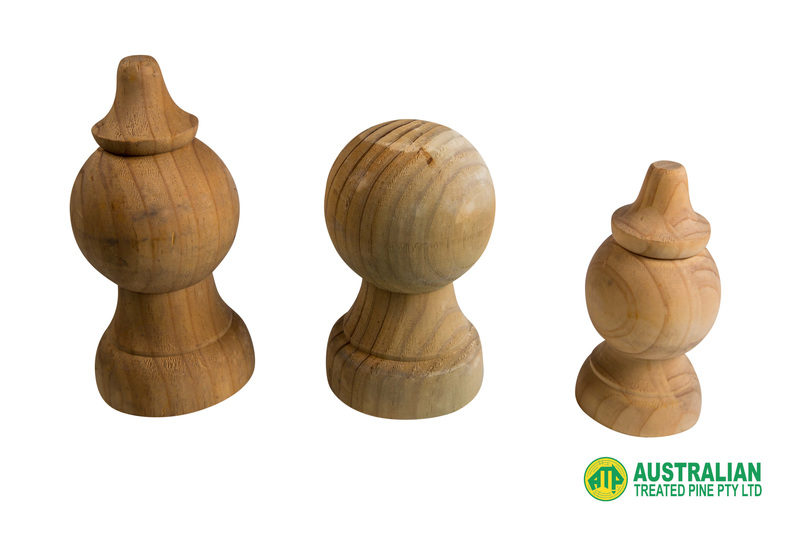 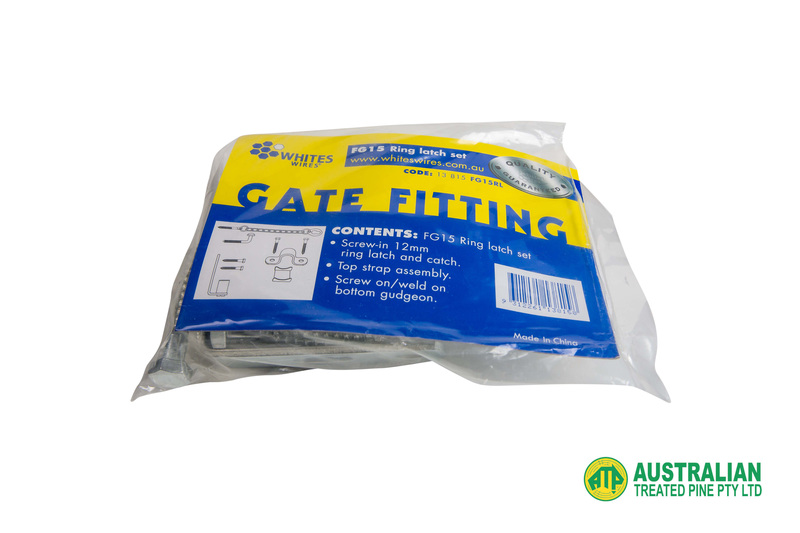 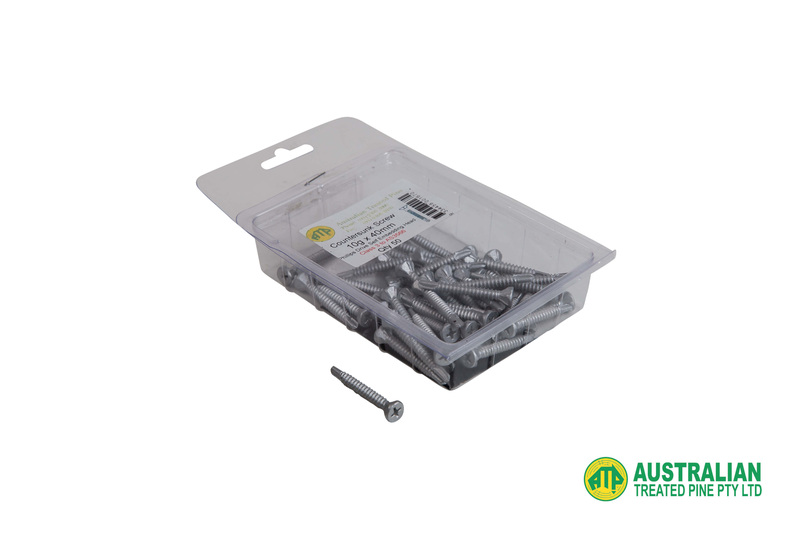 Ideal for single or double timber or metal gates that open either inwards or outwards, this set comes ready for quick and easy assembly. 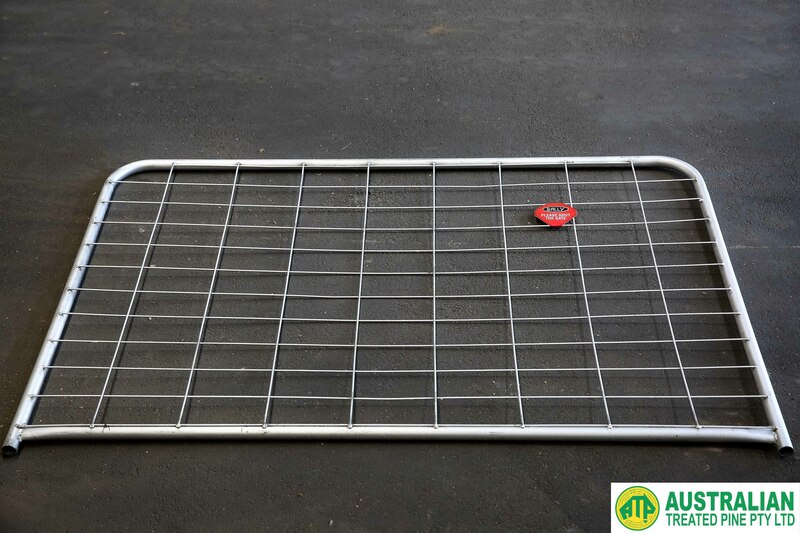 Ideal for my gates, gives them a classic look. 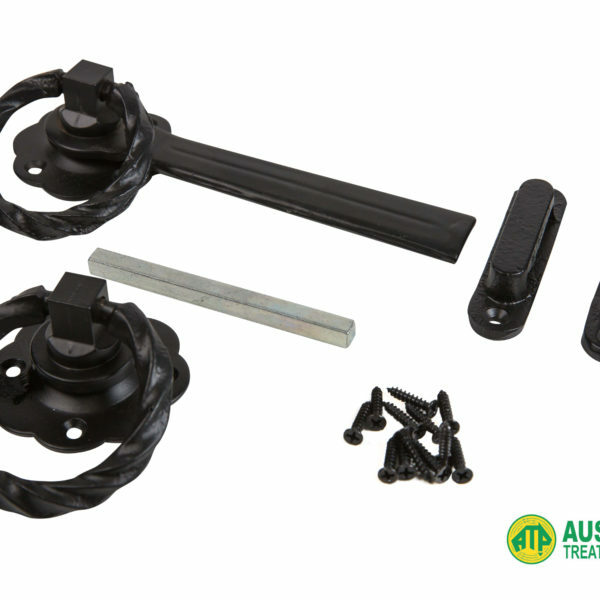 Easy to assemble, looks stunning after installation.